Secretary of the National Security and Defense Council of Ukraine Oleksandr Turchynov says Ukraine needs a new format to counter the hybrid warfare waged by the Russian Federation. "It's time for us to define such a legal format that will optimally safeguard Ukraine against the hybrid means of war that Russia uses against us, without cramming large-scale problems into the ATO's limited format," he said in a video address posted on Facebook on Tuesday, June 13. Hostilities in the country's east have continued for three years already, which is far more in length and bigger in size than those of the ATO, he said. Turchynov suggests that not only uncontrolled areas in Luhansk and Donetsk regions should be designated as Russian-occupied territory, but also laws should be passed to stipulate the state policy to liberate them. Read alsoTurchynov: Russia's further invasion will take 2-3 hours if it chooses to advanceThis requires new effective regulations of protecting Ukraine from the aggressor, he said. Among them is to legislatively empower the president to use the Armed Forces of Ukraine and other law enforcement formations to counter Russian aggression. All proposals should be discussed "in a broad expert environment," after which a finalized bill will be introduced to the president, and after endorsement it will be tabled in parliament. "[Now] the Ukrainian laws foresees two major options when the country's armed forces could be engaged. The first format that everybody knows – the format of the Anti-Terrorist Operation, and the second option is the declaration of war," he said in the address. 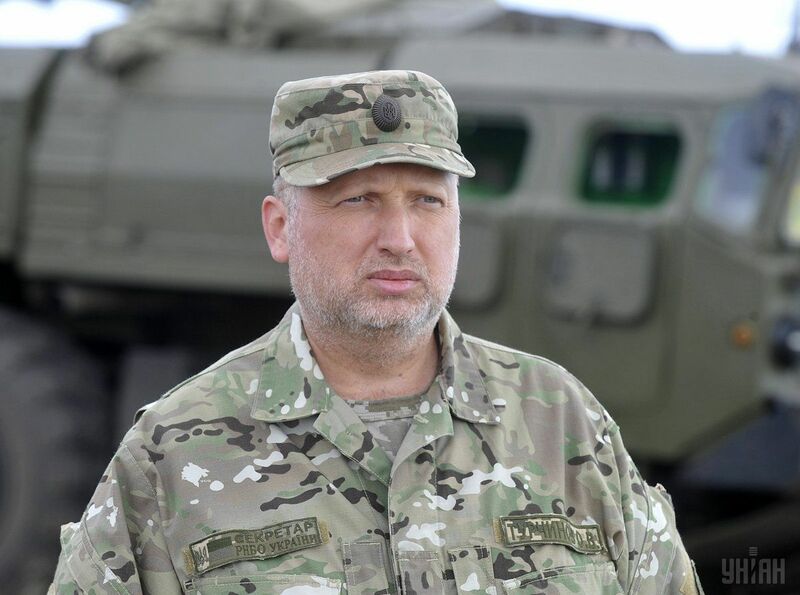 Turchynov also advocated the creation of an operational headquarters with broad powers for the integrated management of the armed forces, all law enforcement units and structures, including military and civilian administrations.